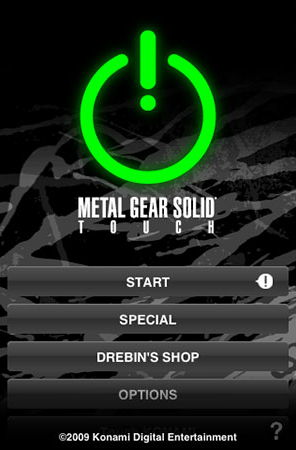 Raise your weapons Solid Snake fans, Metal Gear Solid Touch is available now in the App Store for just $8.00. The game has 12 intense missions and is rumored that there will be a free second version for the ones that buy this. Metal Gear Solid fans won’t be disappointed by the gameplay or the graphics, although the game is a little short, Konami did a great demostration of what the iPhone platform can do.